Most of you can’t afford to buy such headphones, but would be interested to know that there’s on the market, an ultra high-performance audiophile earphones with quad-driver design for “just” $499. Called Westone 4R, this model is the latest addition to the company’s high-end earphones and comes with symmetrically-balanced armature drivers, backed by Acoustic Symmetry technology that promises an extremely tight tolerance of +/- 2dB between earpieces.The specifications also include frequency response of 10Hz – 18kHz, sensitivity of 118 dB @ 1mW, and impedance of 31 ohms. 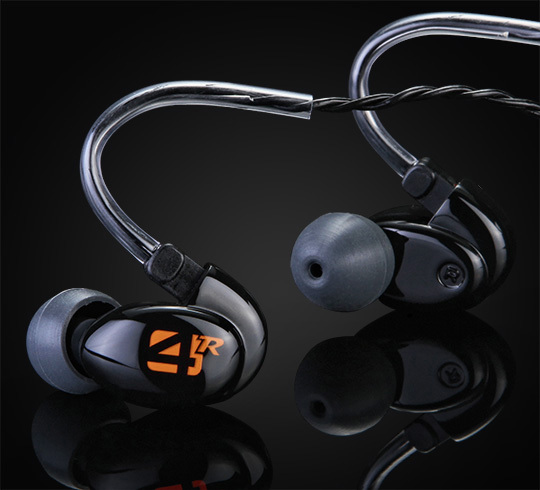 The 4R also features Westone’s True-Fit technology to provide superior ergonomics and comfort, comes with an “EPIC Removable Cable”, reinforced with Aramid fibers and constructed with ultra-low resistance tensile wire. Additional accessories include an inline volume control, 1/8 to 1/4 adapter, multiple foam and silicone ear tips and a special weather resistant Monitor Vault. The company plans to release the headphones later this year with a suggested retail price of $499.